It is worth taking some time and effort to find a good one. There are usually many to choose from, but they vary considerably in quality. At worst, bad ones can be upsetting and damaging for both you and your dog. 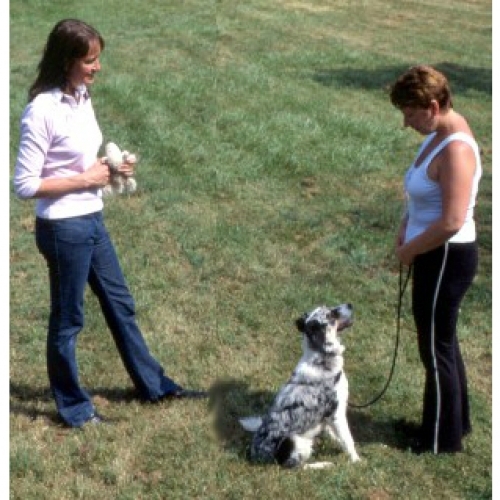 The best classes will help you to learn how to train your dog easily, help to motivate you, help you solve problems, and work with you to train your dog to respond to cues and have good manners. An essential part of finding a good class is to visit several without your dog. This gives you time to assess the classes properly and find out which is the one you want to go to. 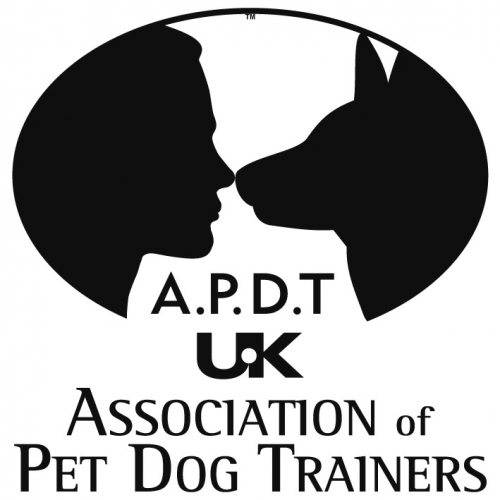 If you take your dog, you will be asked to get involved and, as a consequence, be less able to be objective about whether it is a good class or not. Ask yourself "would my dog and I look forward to coming to this class"? The best classes get booked up early, and may even have a waiting list, so be prepared to wait if necessary.